If you’re in one of the many specialized career fields where a Curriculum Vitae (CV) is traditionally utilized, then you know your career documents need to contain much more detail than a standard resume. 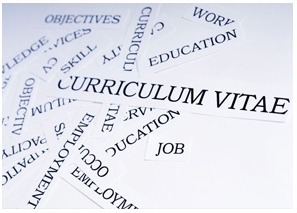 Our professional CV writers craft detailed, yet concise and effective CVs. Expert knows how to tackle the enormous task of organizing your career data and crafting it into an effective and dynamic CV! Since every client is so unique and are at different levels, our CV and LinkedIn profile pricing varies depending on the amount of time and work involved for our professional writers. The cost of writing a CV or LinkedIn profile is based on a number of individualized factors such as your field of endeavor, level of the position you seek, years of experience, and complexity of writing the documentor profile. Please call for a FREE Quick Quote for your specific needs.